Home > Books > Orley Farm. 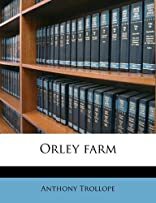 Orley Farm. was written by Anthony; John Everett Millais [illustrator]. Trollope. 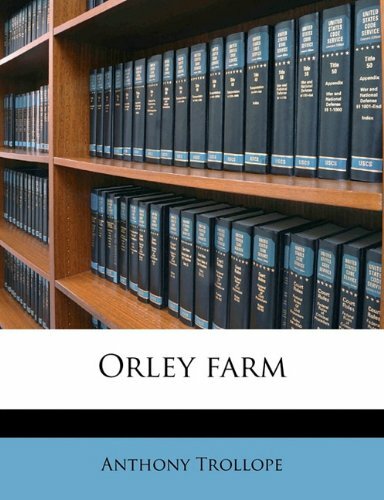 Orley Farm. was published by New York: Harper * Brothers,.